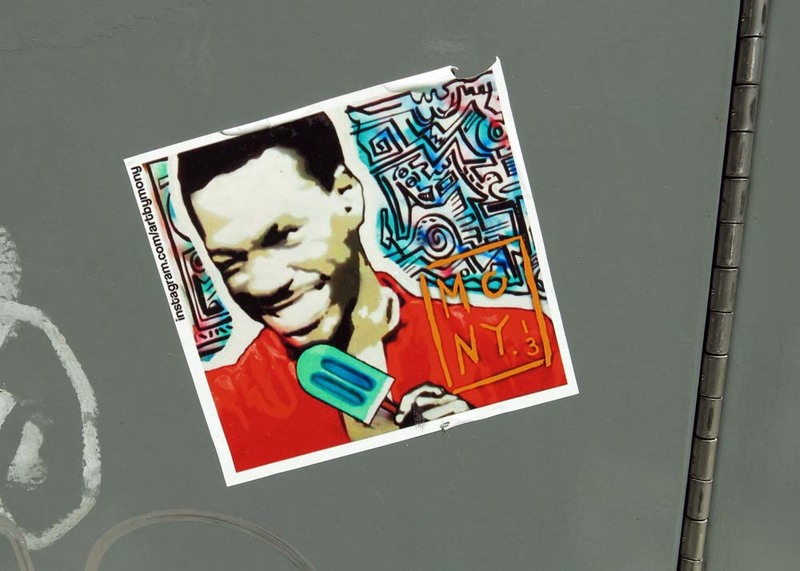 Talk about a bolt out of the blue. 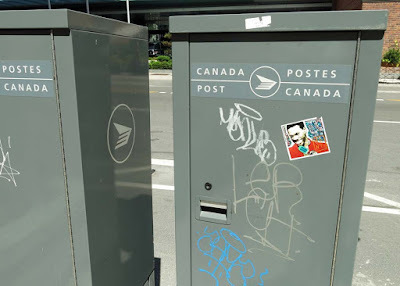 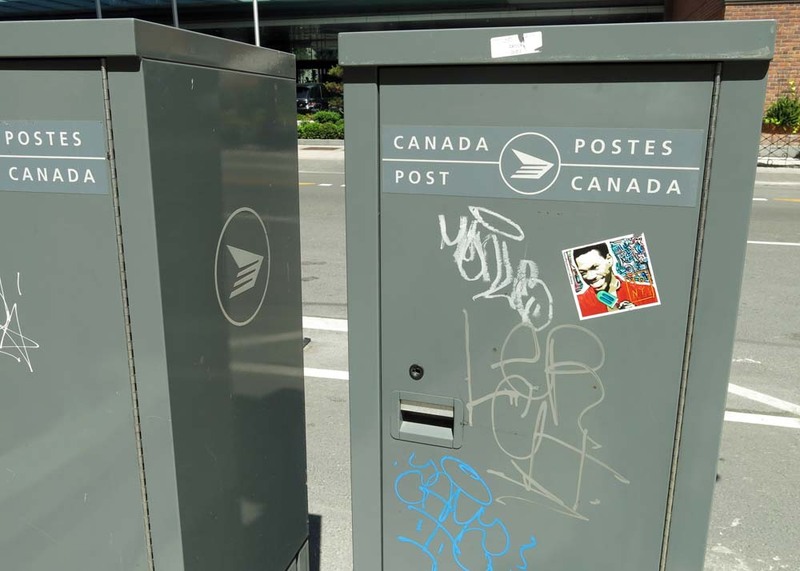 I was passing by a post office box on Bay Street and I spied a sticker of the famous comedian, stopped and documented the find. The little square sticker was from artbymony (MONY 2013).